Under the armour of reasonable doubt. 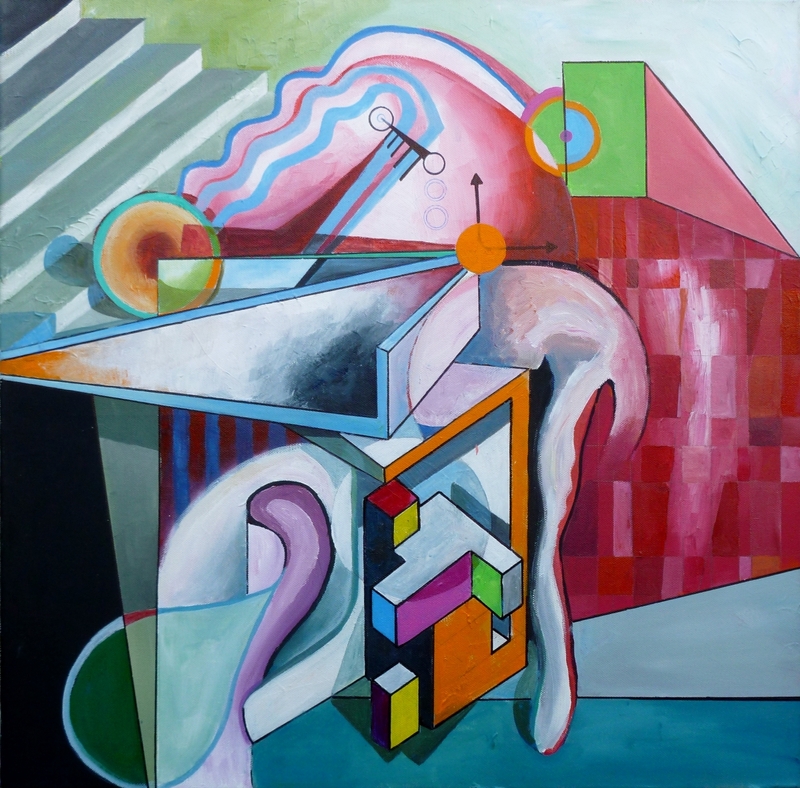 The building blocks of the figure are explored through abstraction to provide a contemporary outlook on the human condition, stripped bare of the flesh like armour the body becomes a series of geometric shapes and organic forms. 10" x 10"12" x 12"14" x 14.25"16" x 16"17" x 17.25"19.5" x 19.75"